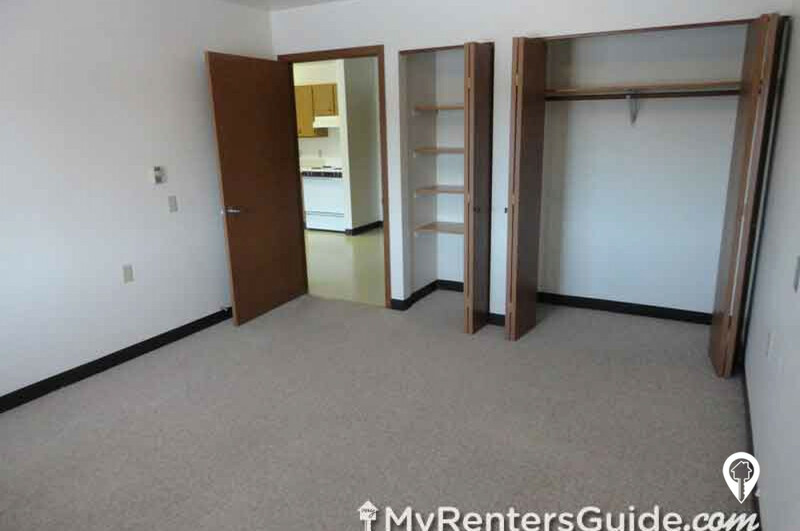 $635 - $719 / mo. 624 - 826 sq. 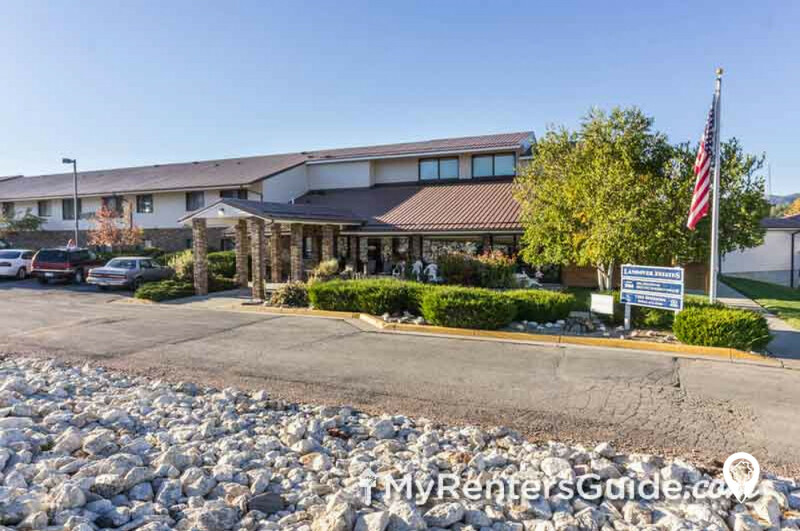 ft.
Landover Estates I in Custer, SD offers Senior Living apartments for rent in the Custer, SD area. 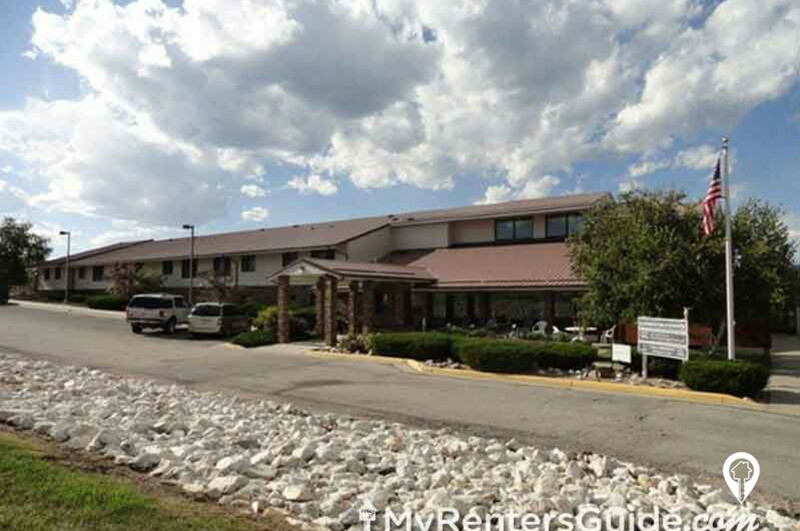 Landover Estates I is an apartment complex located in a quiet residential area on the south east side of Custer. It has 2 buildings that contains 38 apartments. 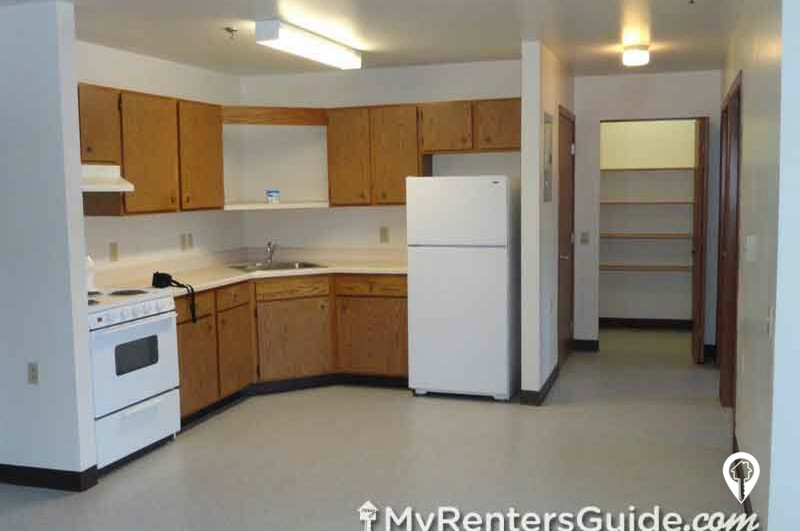 Landover Estates I provides five 2-bedroom apartments and thirty-three 1-bedroom apartments. Mail is delivered in mailboxes found in the lobby entryway of Landover Estates I. A community room is found on the mail floor and meals-on-wheels are delivered here 5 days a week if you wish to participate. Landover Estates offers elevators that provide accessibility to all floors. A coin operated washer and dryer are found on each floor. The buildings run east to west. As a result, views of the Black Hills are found on the north side. 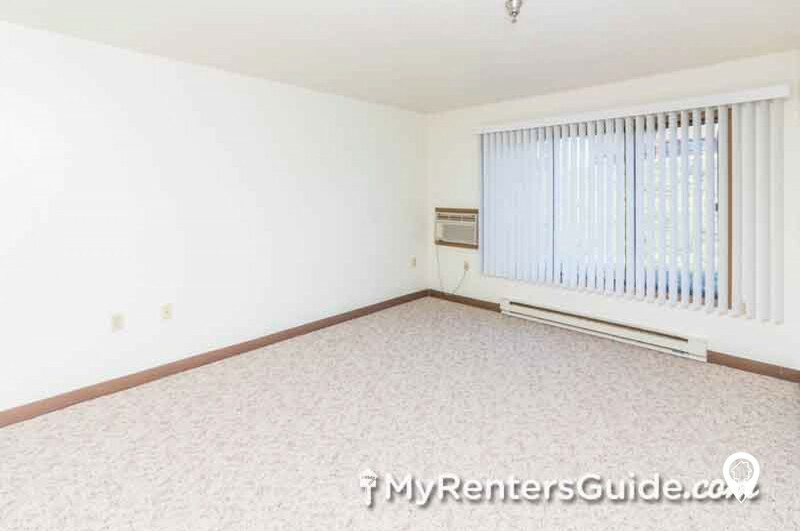 The south side of Landover Estates I boasts bright sunny rooms. 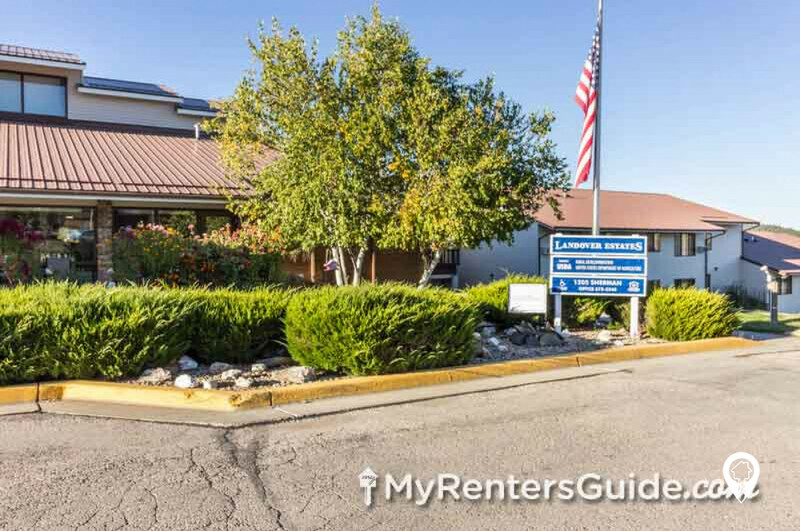 Utilities are included with rent and each unit has an air conditioner. 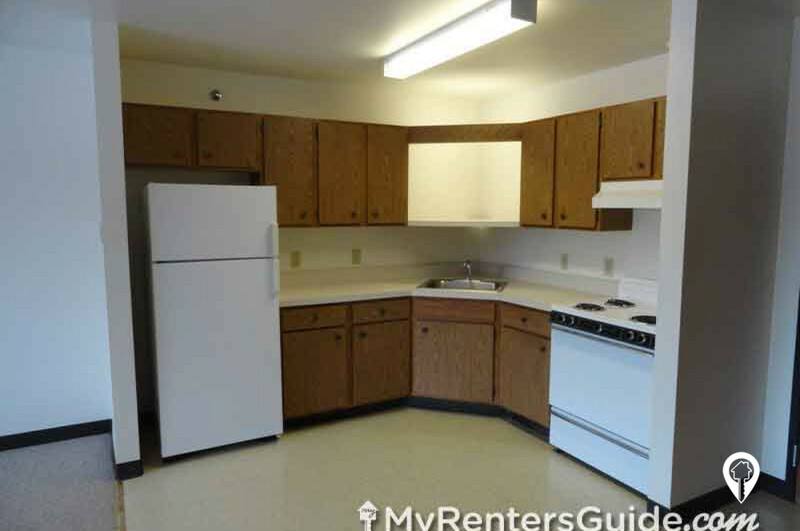 Also included in the eat-in-style kitchen is a stove and refrigerator. The bathroom and bedroom(s) each have an emergency pull chord. All doors are secured in the evening hours and unlocked in the morning. Landover Estates I is for those who are 62 years of age or older, or are disabled regardless of age. 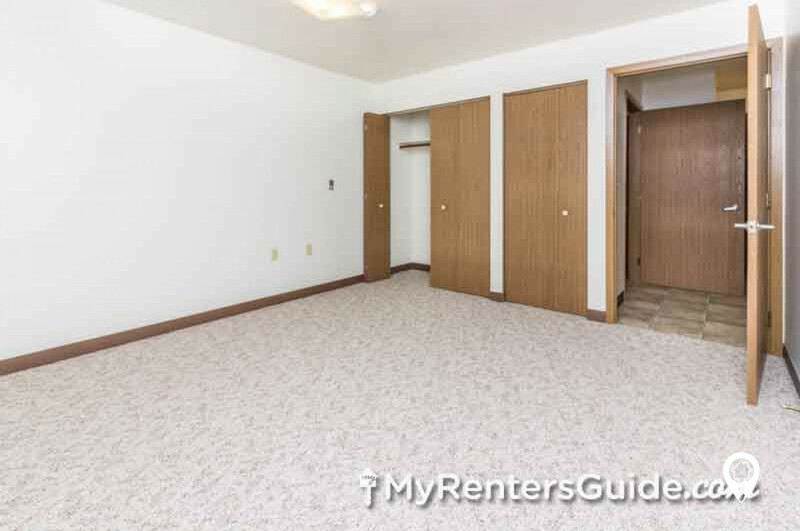 1 bed 1 bath $635 - $684 1 Bed 1 Bath 624 sq. 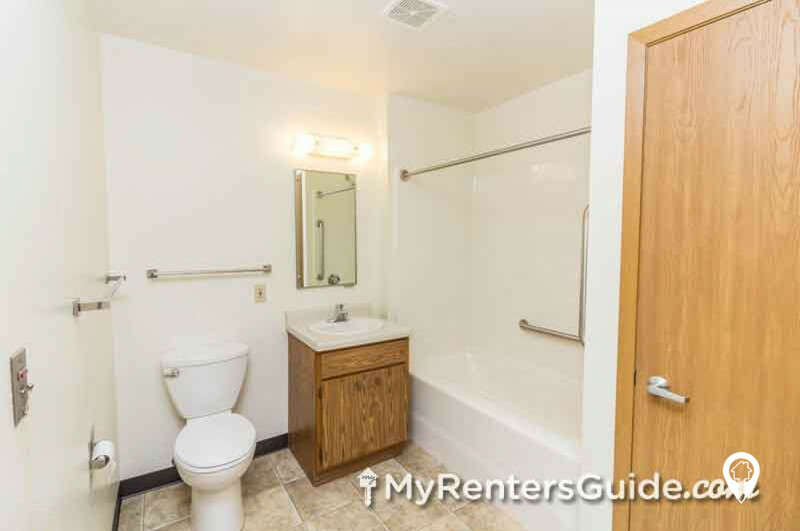 ft.
2 beds 1 bath $670 - $719 2 Bed 1 Bath 826 sq. ft.
Landover Estates I is senior housing for individuals 62 or older or handicapped/disabled. Senior meal delivery through the Meals on Wheels program is available at Landover Estates, secured entry, after hours call service, public bus transportation is available, and there are emergency pull cords in the bed and bath-in all units. From Mt. Rushmore Road, turn right onto S 8th St. Turn Left onto Gordon st. then right onto S 11th St. Turn left onto Sherman St. and Landover Estates I will be straight ahead on your left. 1205 and 1305 Sherman St.